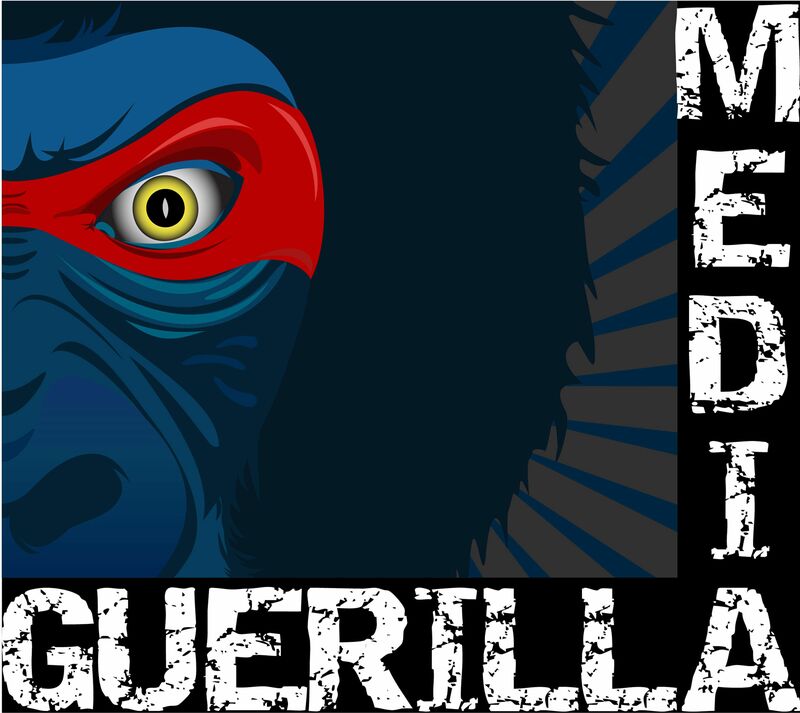 This month at Guerilla Media we've been actively working on new projects. 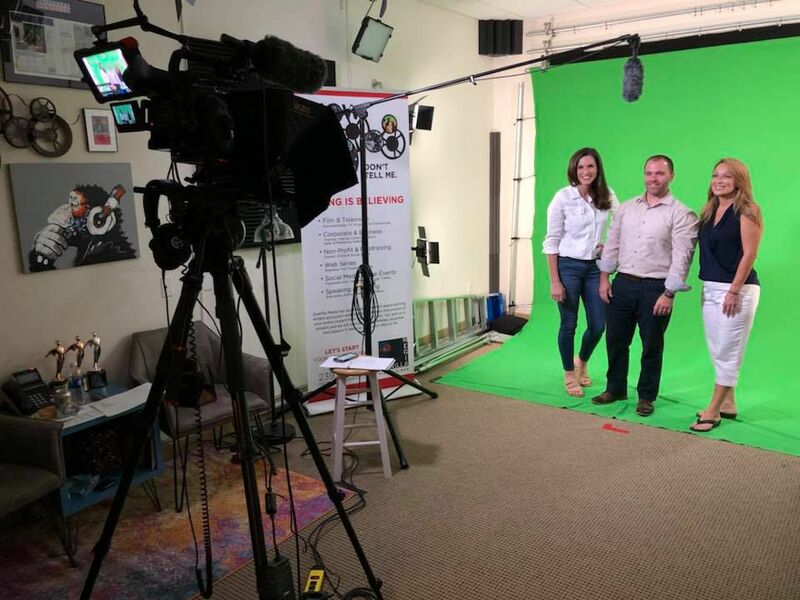 We recently completed the 4th season video production for our client, Realtor Stacey Glenn and her associates. Season 4 of Realty-V is a wrap! Go Team Stacey! Team Stacey offers a weekly web series, we worked on producing her 4th season of Realty-V! She has renewed for another year since the series has performed so well for her. It's informational about real estate - transactions, selling, buying, tips, her big thing is matching the person to their best community so she created the best community finder quiz. You can find the quiz link in her YouTube or Facebook posts or via her website. Stacey is the perfect example of how a realtor should brand themselves with the videos and is used as an example in 42 states through Royal Shell. She's fun and that really comes through but most of all she really cares about finding people their perfect lifestyle. Team Stacey just wrapped up Season 3 of Realty-V.com where she explored the best communities in Southwest Florida. In case you missed it, here's the Top 12! Season 4 starts this month! Do you have an upcoming video project or general questions about video production? We are here to help. Contact us today to schedule a complimentary 1 hour consultation.